I love this binocular accessory. 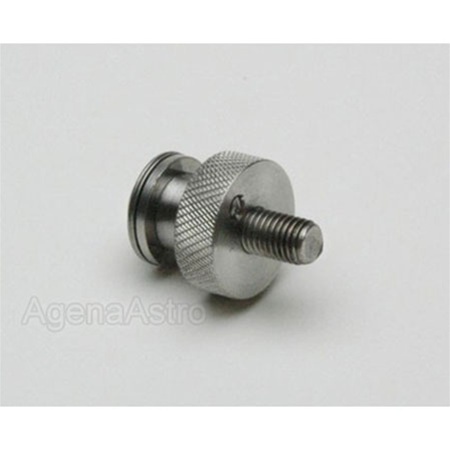 This Quick Release mounting stud is used with the Farpoint FarSight Binocular Bracket (a great piece of gear), and one is included with the bracket, so this mounting stud is for your 2nd set of binos. The stud stays on your binos, while the bracket is attached to a tripod, monopod, whatever. This makes it quick and easy to change out binos in a flash, and when you remove the binos from the bracket, the stud is completely out of your way. I have other bino mounting brackets, but this is the elegant solution.